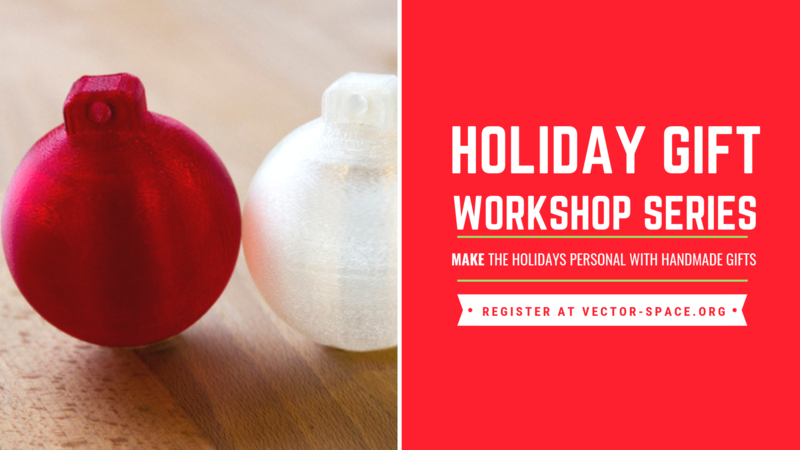 Description Learn the basics of 3D printing and print a customized ornament. Using Tinkercad, you will design an ornament and add a personalized name or date. A fun keepsake for your tree!